Yes, there’s plenty of Trumpchi badging. 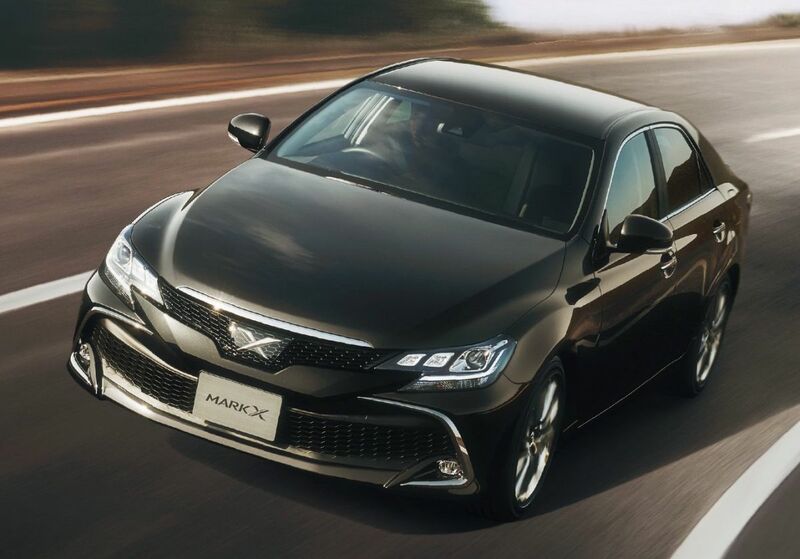 Despite not selling a car in the United States, Chinese automobile manufacturer Guangzhou Automobile Group (GAC) once again brought a number of its vehicles to the Detroit auto show. 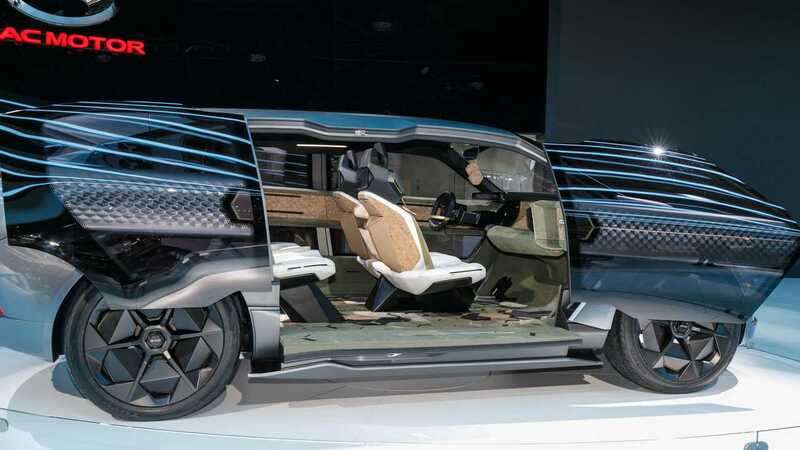 While the Entranze Concept may be the highlight of the GAC stand, the automaker’s myriad of production cars and crossovers are certainly worth paying attention to, as well. Although the company previously announced plans to begin selling cars in the U.S. by the end of the decade, not one of the GAC vehicles on display appears to be ready for sale in our market. Of the GACs we played with, none were equipped with government-required reflectors, and all featured gauge clusters that relied on the metric system. That said, we were impressed with the quality of the products shown. Interior materials were generally acceptable, and build quality appeared above average. While almost every vehicle, save for the strange-looking Entranze, is handsome enough, all appear to crib a number of styling details from more established manufacturers. Still, no GAC looks like a direct ripoff of a product from a mainstream manufacturer. GAC sales in the U.S. are imminent, even if we question whether the brand will have a product ready to sell here before 2020, and the company has a number of vehicles that will appeal to American automotive tastes. We were particularly impressed with the GS5, GS7, and GS8 crossovers, as well as the funky GM6 van. Whether these vehicles actually make their way to our shores remains to be seen. 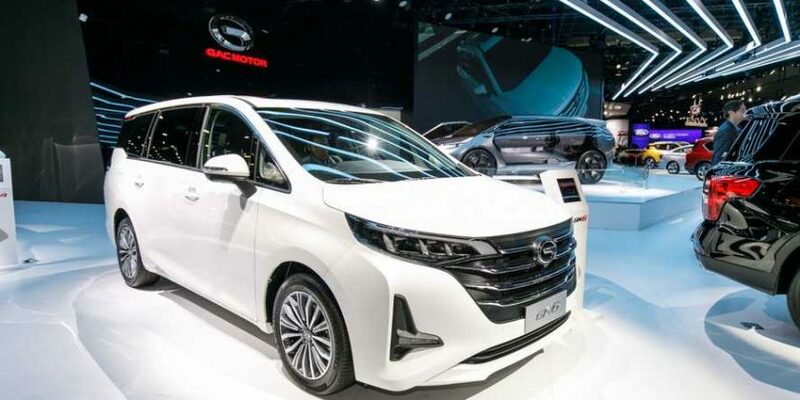 (We’d also advise GAC to ditch the Trumpchi badging on any model it plans to send to the U.S.) Until then, click through our gallery and give GAC’s products a look for yourself.